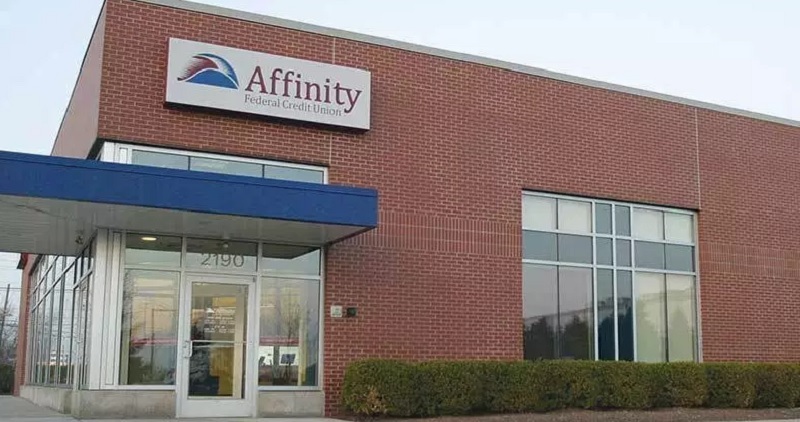 Available to residents in Connecticut and New York, Affinity Federal Credit Union is offering a $150 bonus for opening a new Affinity Checking or More Checking Account. Below is all the information and details you need to earn your Affinity Federal Credit Union $150 Checking Bonus! In addition to the current promotion from Affinity Federal Credit Union, you can also take advantage of a range of great promotions from banks such as HSBC Bank, Chase Bank, Huntington Bank, Discover Bank, TD Bank, BBVA Compass Bank or CIT Bank. Eligibility: Affinity Federal Credit Union Membership Requirements: Since Affinity Federal is a credit union, you must become a member to open an account; checkout the requirements to see if you qualify for membership! To earn your Affinity Federal Credit Union $150 Checking Bonus, simply open a new checking account and complete the simple requirements. Credit Inquiry: Soft or Hard Pull?Let us know! 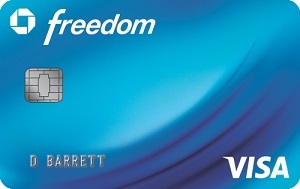 Affinity Federal Credit Union $150 Checking Bonus: If you’re eligible for this offer, sign up today! Bonus will be deposited into your checking account within 30 days of completing the qualifying activities. This Affinity Federal Credit Union $150 Checking Bonus is great and easy way to earn $150 by only opening a checking account and simply depositing $200 for 3 consecutive months. If you happen to know any info regarding credit card funding, credit inquiry, or early account closure fee, please let us know! Let us know in the comment section below on your thoughts and experience with this bank! Be sure to check back on BankDealGuy for more bank promotions! Be sure to take a look at our most popular Bank Promotions to earn high cash bonuses!